A new study published in The American Journal of Medicine highlights another reason not to light up that cigarette — smokers (current and former) are more likely to suffer from low back pain than people who have never smoked . Although the association is moderate, it is strongest for chronic back pain and for adolescents. By now, the vast majority of us know that smoking is bad for you. A number of health risks are associated with smoking. Indeed, many women are not aware that smoking is a risk factor for breast cancer . However, there are other conditions associated with smoking besides the key conditions of cancer and heart disease. Previous research has looked at the link between the experience of low back pain and the potential risk factor of smoking [3-6]. 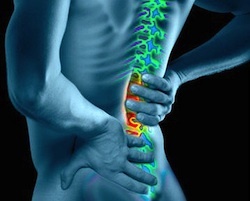 The experience of back pain is widespread . “Chronic” back pain is often of particular interest as it is associated with days lost from work and healthcare costs, in addition to the impact on the patient’s quality of life. 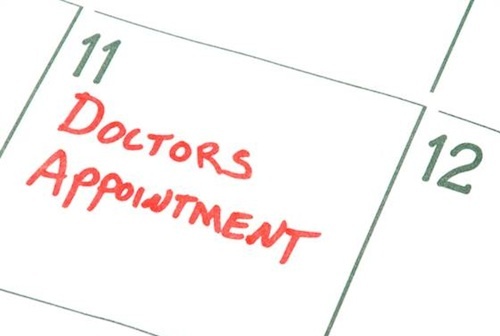 In the UK, “persistent” back pain is that which has lasted more than 6 weeks . In the US, “chronic” back pain is pain lasting more than 3 months . The causes of back pain are often complex and unclear. In the present study, the association between back pain and smoking was assessed.